North Lakes winter grant recipients all cashed up! Nine North Lakes-based sporting clubs with a combined membership of over 2,500 senior and junior players, received 2019 winter season sponsorships from North Lakes Sports Club in March. Supported clubs include; Lakers Softball, Moreton Bay Boccia, North Lakes Blues Netball, North Lakes Kangaroos Rugby League, North Lakes Eels Australian Rules Football, North Lakes Leopards Rugby Union, North Lakes Mustangs Football, Pine River Boars Rugby Union and Lakes Football Club. One particular club, Lakers Softball, is helping its junior members attend the 2019 State Championships by covering the costs with its Winter Grant. “We, at Lakers Softball, see States as a great opportunity to develop our younger members via representative teams where they also get to meet people outside of the club,” said Lakers Treasurer Rachel Leaver. 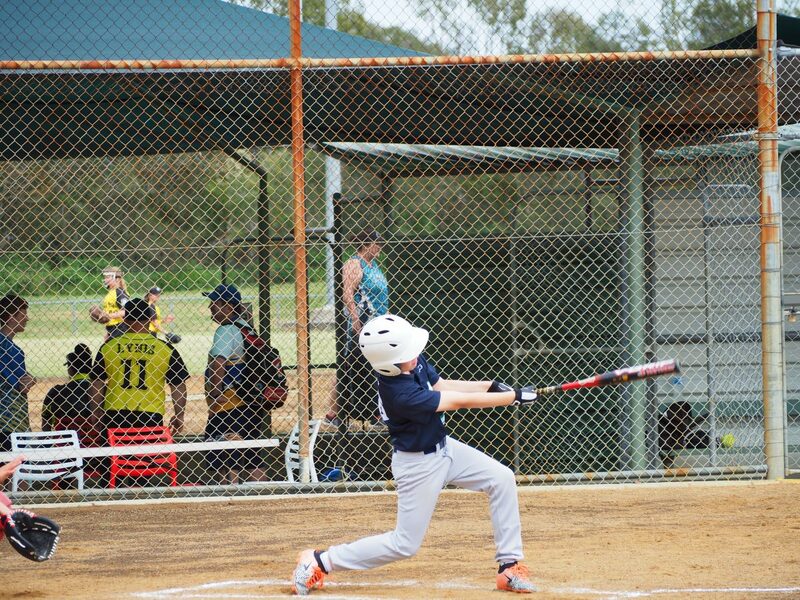 “We have five under 13 players chosen to play in the Redcliffe Under 14 years softball side at States. The State Championships will be held over four days in the first week of April in Noosa. “The Winter Grants Fund will help pay for accommodation and transport costs that parents would normally have to cover. Since North Lakes Sports Club’s opening in May 2017, over $75,000 has been provided in sporting club cash sponsorships to local clubs. An estimated $90,000 has also been provided in other cash and in-kind support through sporting venue improvements, sporting venue running costs, free room hire, function discounts and administration support. For more updates on North Lakes Sports Club or the winter season sports sponsorships, visit www.northlakessports.com.au.